Watch full Heybot! Episode 30 English Subbed online for free in HD. Full HD Heybot! Episode 30 English sub streaming online. The battle continues for the Awesome Fine Screw, the screw so awesome no ‘bot can get enough. 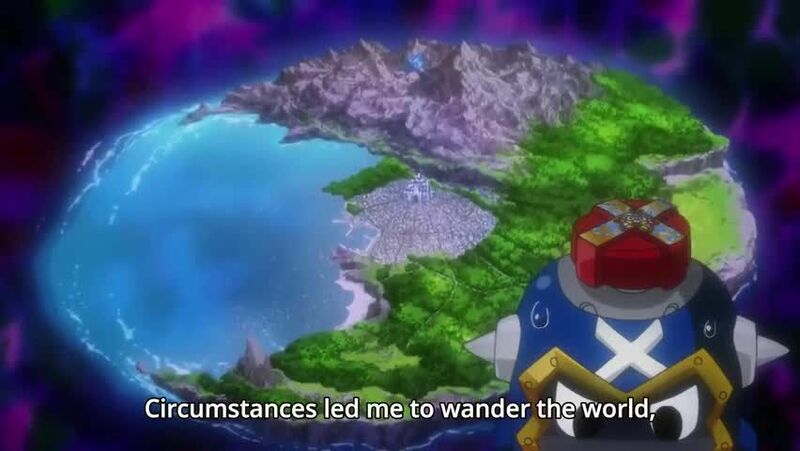 While Nejiru and Heybot, the two time travelers, Chigiru, and the VocaReemans compete for its favor, Peyket wonders why the new screw won’t even look his way. Will he be able to prove himself with a VocaBattle? !